Russian Prime Minister, Vladimir Putin, has called on the state to subsidise interest rates on loans for Russians who want to buy locally made cars. 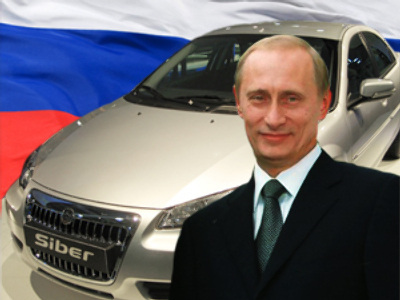 This will affect cars which are in the mass demand sectors whose price is up to 350 000 roubles. According to Putin, the size of such subsidies will stand at two-thirds of the Central Bank's refinancing rate. At the same meeting addressing additional measures to stabilize the situation in the Russian car producing industry, he also had good news for foreign carmakers.